Categories: Art | Tags: art, assemblage, etsy, fish, FishFryRecycledArt, Hawaii, Postaday, sculpture | Permalink. Categories: nature, Video | Tags: bioluminescence, documentary, fish, Nova, ocean, oceanography, Postaday | Permalink. Categories: Animals, nature, Photography | Tags: Animals, birds, fish, nature, photography | Permalink. 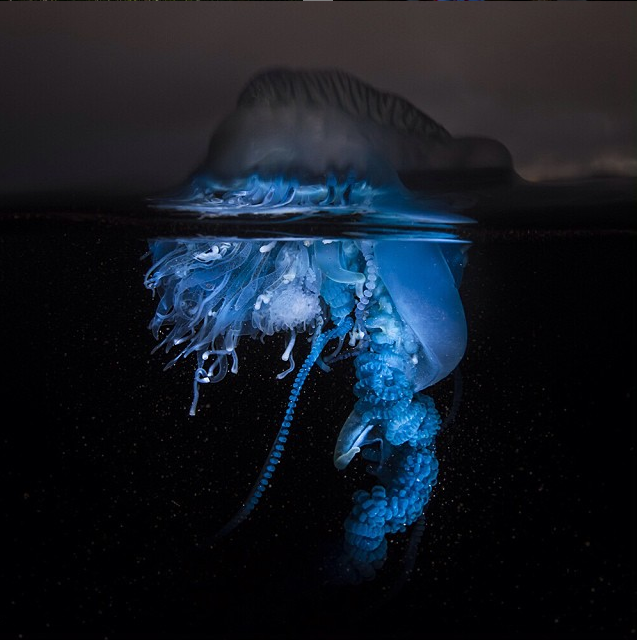 Categories: Animals, Chutzpah, nature, Photography | Tags: beautiful, fish, man of war, nature, ocean, oceanography, photography, Portuguese man o'war | Permalink. Categories: Animals, Video | Tags: Animals, beautiful, deep sea creatures, fish, NOAA, oceanography, Puerto Rico, US Virgin Islands, video, YouTube | Permalink. 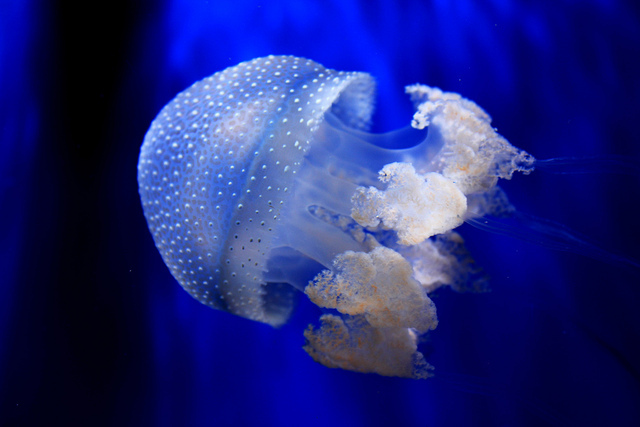 Categories: Animals, Fashion, Photography | Tags: beautiful, fish, jellyfish, nature photography, Valentino | Permalink. 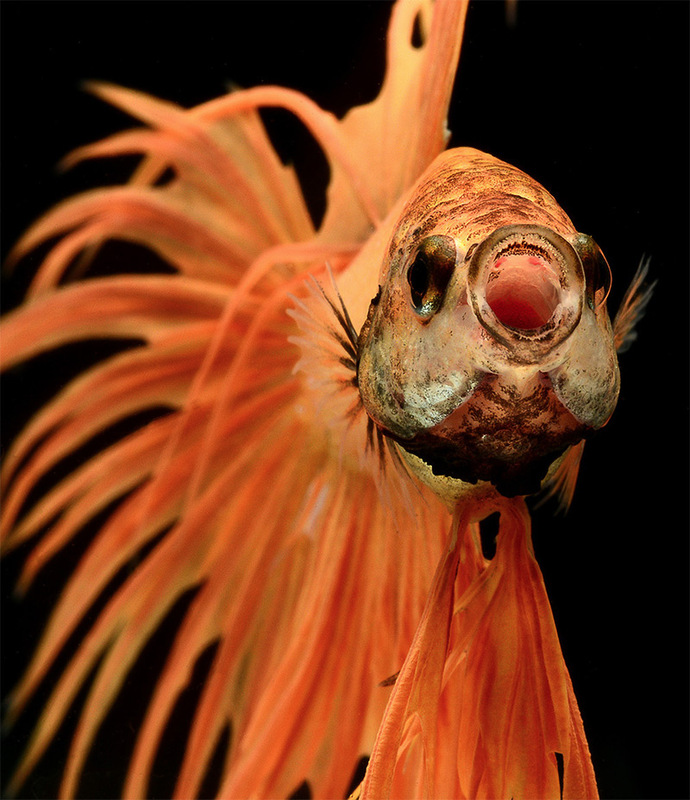 Categories: Animals, nature, Photography | Tags: animal photography, beautiful, betta, fish, photography, Siamese Fighting Fish, Visarute Angkatavanich | Permalink.